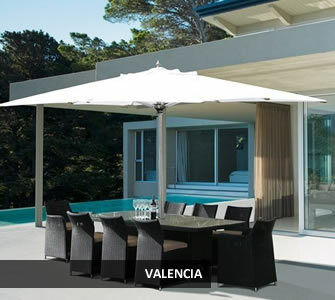 Westminster garden furniture manufactures a luxury collection of outdoor furniture using the finest materials of outdoor rattan furniture, aluminium, teak, Sunbrella fabric and stainless steel furniture. 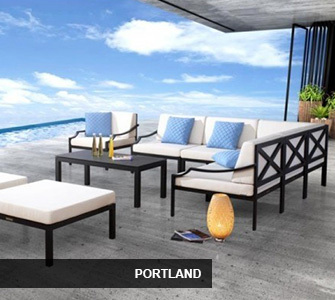 The entire 2018 Westminster Garden Furniture range is available here at the Cane Furniture Warehouse, we have an huge showroom displaying over seven sets from the Westminster collection. 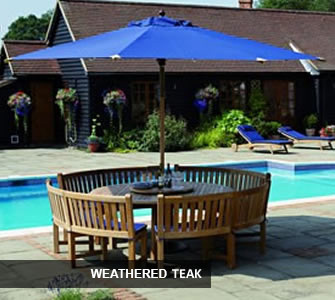 Westminster Teak offer a 10 year manufacturer’s structural guarantee. 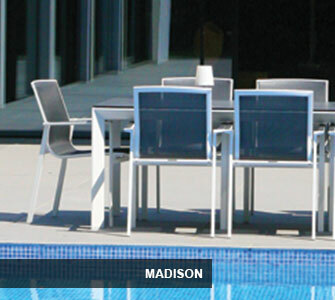 The superb build quality of their finely made Westminster garden furniture gives them the confidence in such a prestigious guarantee. 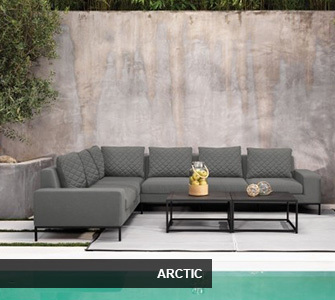 Great brand recognition has been achieved over the past 17 years for the overall design, materials and manufacturing quality. 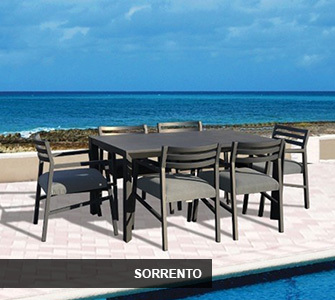 Over the years we have constantly kept up to date with trends and have lead the way with their splendid range of synthetic outdoor rattan, aluminium and stainless steel garden furniture collections. 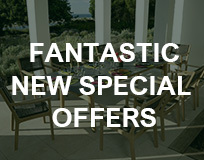 With a great reputation as one of the market leaders in garden furniture and conservatory furniture, please view the new 2015 collection above. 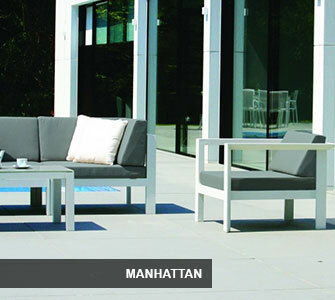 We hope that you find the Westminster products showcased in this brochure of interest. If you require further information or advice regarding our products please do not hesitate to contact us on 01277 812777. Westminster Tuscany is part of the woven collection. 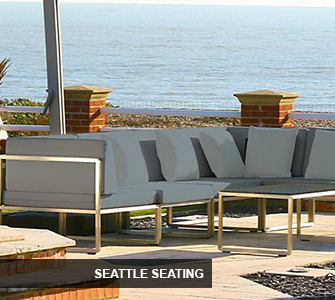 The deep seating armchair and sofas are manufactured with a 200mm arm giving it a chunky, contemporary look. 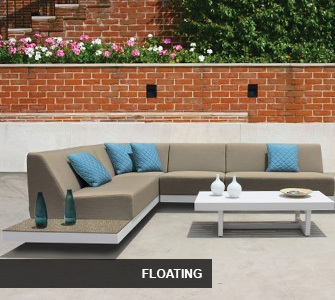 The wedge style foam cushions are sleek and modern. 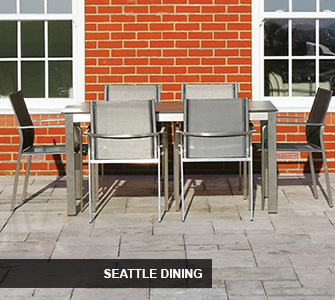 This collection is available with two types of cushion, standard and Sunbrella deluxe. 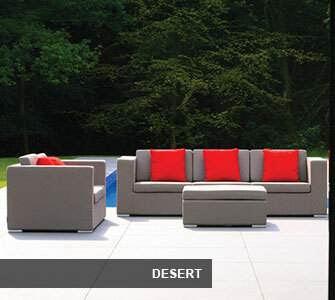 In our luxury garden furniture showroom we have both types of cushion avaialble to try and many other styles of a similar nature. 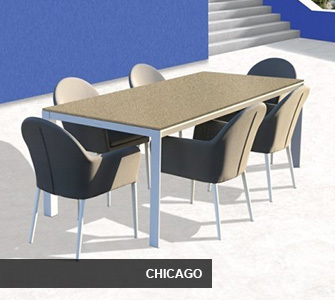 The new collection Space dining furniture and deep seating is predicted to be a best seller for 2016, this modern collection is extremely good value when you consider the quality of all materials used in producing the garden furniture. 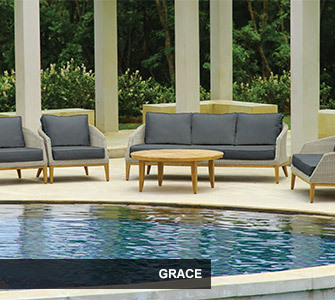 Teak products are manufactured in Indonesia by an integrated furniture factory, and the teak is sourced from Perum Perhutani. Our supplier factory operates a sustainable resources plan and is currently working with WWF-Indonesia towards certification. As a responsible supplier we take steps to ensure that all teak is sourced in a responsible way and that working conditions comply with the guidelines set out by WWF Indonesia. Westminster is a member of the Tropical Forest Trust (TFT) and supports its activities. 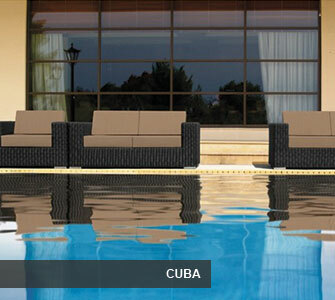 The teak used in the manufacture of our outdoor furniture comes from plantations which are working with WWF or TFT. This ensures that far from being depleted and threatened, this wonderful species flourishes and remains protected. 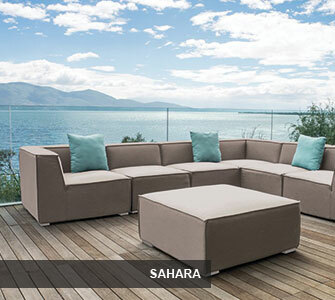 Woven products are made with a fibre called Ecolene. 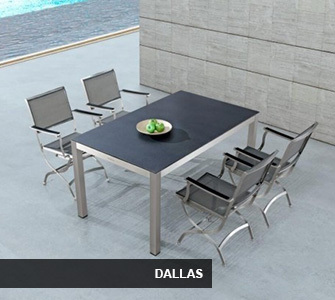 It is available in Ebony, Natural and some items in White. 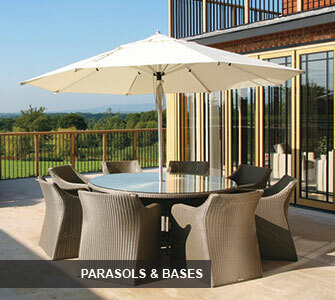 Every item comes with a 10, 5 or 2 year garden furniture guarantee, this is the highest outdoor rattan guarantee we offer.